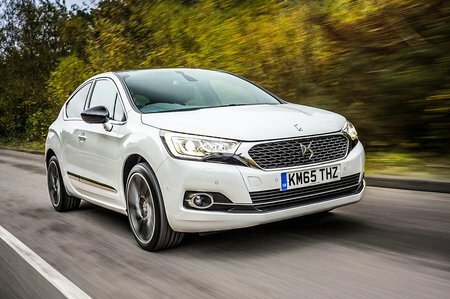 DS 4 & 4 Crossback Boot Space, Size, Seats | What Car? 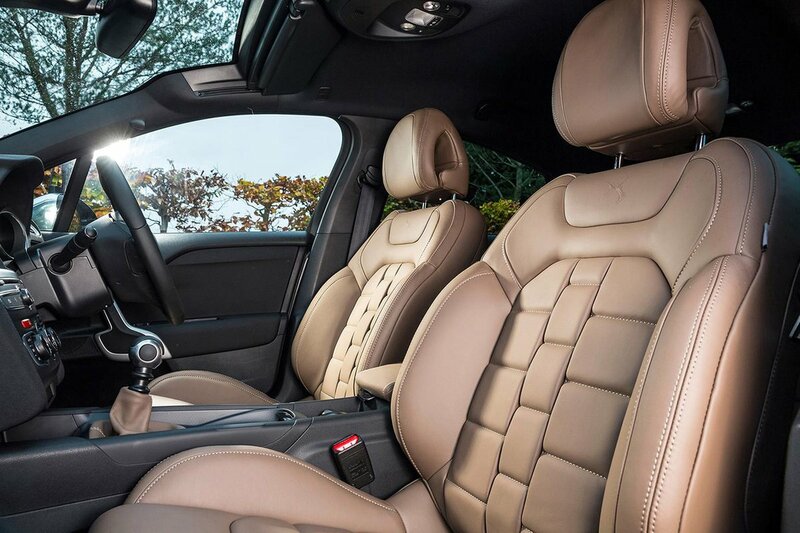 The rear seats feel claustrophobic, thanks to small rear windows that don't open, a wide C-pillar and a plunging roofline. Head room is tight while leg room is virtually non-existent with someone over six feet tall driving. You can get three on the rear bench, but even petite individuals will be clashing shoulders. Not only are the back seats cramped, accessing them is also much harder than you'd expect. The doors are small and awkwardly shaped, meaning you almost have to fall into the rear seats. Getting back out again is even trickier. 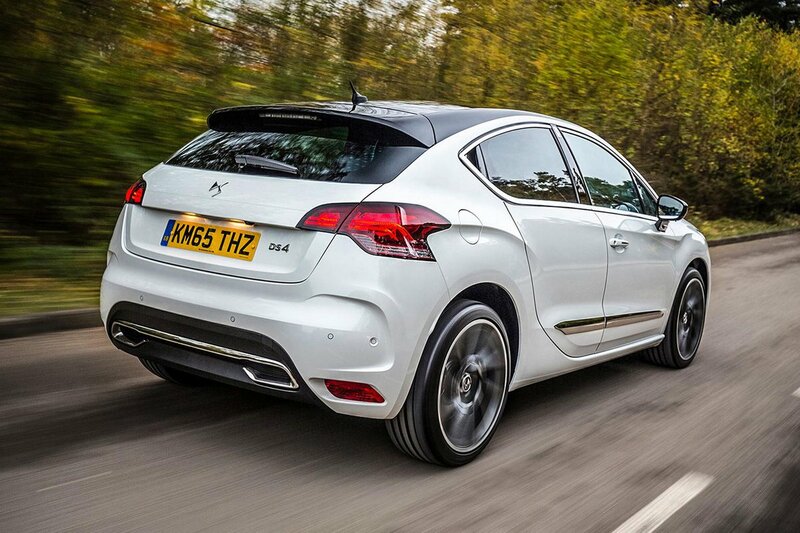 At the very rear of the DS 4, the boot is a decent 380 litres - the same as a Volkswagen Golf - and is fitted with handy straps to tie loads down, plus a rechargeable torch. Accessing this space can be tricky though; the loading lip is much higher than the boot floor. If you decide to fold the rear seats, they don’t stow flat and there’s a big step up from the boot floor to them.